We don’t get news from Romania very often. And when we have stories, they are often about the companies which have moved to the West or got acquired (take Brainient, UberVU or recent talent acquisitions Summify and Readable). So today it is a story is about the new investment fascilitated by VentureConnect. 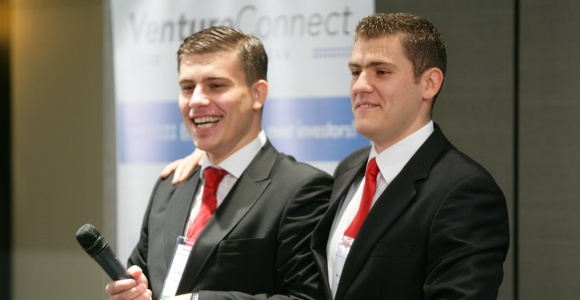 VentureConnect is a sort of an epicenter of Romanian tech entrepreneurship. It organizes pitching events where prescreened teams present their projects to the investors. Its only investment up until now was an online job portal Tjobs.ro. Yesterday the company announced a second investment in BITTNET Systems, made by Razvan Capatina, a Romanian business angel with over 10 years’ experience in marketing and advertising, who has acquired 24 percent stake in the company. What struck me is that despite all those innovative companies working on risky, but ambitious projects (take Appscend or Socialook for example), VentureConnect business angels picked, shall I say, a “normal” company, which has little to do with Internet technology. BITTNET Systems is a fast growing training firm. I mentioned my surprise to Cristian Logofatu, one of two brothers who founded the company, and he said that he received similar feedback at the VentureConnect pitching event in November 2011. Yet, with revenue of a half a million dollars, and a nearly untapped target market of network training BITTNET is well positioned to generate good investment returns. This shows that in the country where the tradition of venture investment is not yet established, business angels select investment opportunities which they understand well. As far as BITTNET investment goes, in Romainia IT training accounts for only 1.8 percent of the IT market compared to 5 percent in the developed economy, according to VentureConnect. So the growth is predictable, and the company expects to double its turnover this year, and then again next year. Responding to my comment, Logofatu shared a joke. Last year during the Japanese nuclear crisis Romanians used to say: “if you are afraid of the end of the world, come to Romania. We are 100 years behind”. 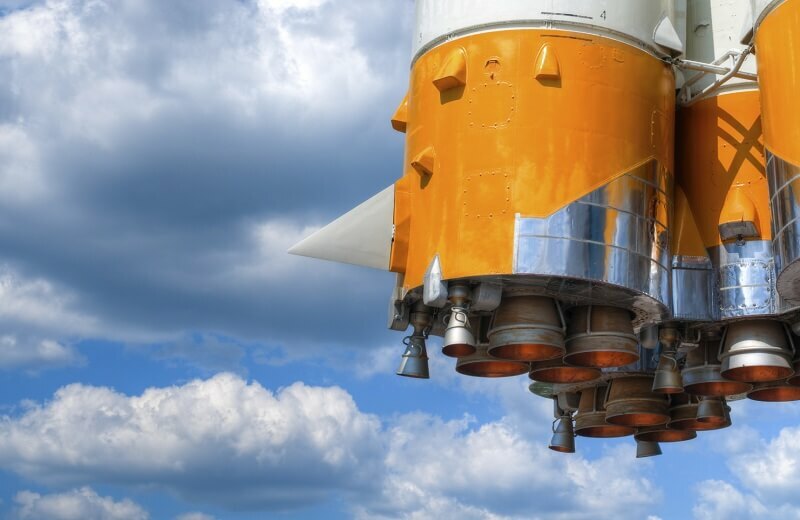 It certainly holds true when it comes to backing and supporting tech startups with a global potential: for now, Romanian business angels seem to have chosen a safe road since growth opportunities in the Romanian economy are still numerous.